Home/Web Tech/Web Development Tips For 2015 – What Should A Web Designer Take Into Account? Web designing and web development is much more than creating a design in Illustrator or Photoshop. Web designing is all about creating utmost user experience. In order to make this happen there has to be a solid connection between a web designer and a web developer. It begins with the designer as he will create the design which will then be converted to WordPress themes by a developer. 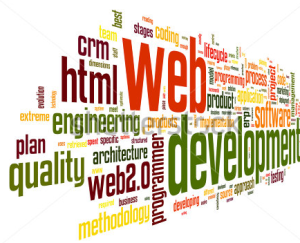 If you’re eager to know about the web development tips of 2015, here are some ideas that you may take into account. Stay simple: As a designer you should be able to blend site goals like sales conversions, new email subscribers or generating leads with clean simple design. The designer should always put the needs of the users first with content that is easy to read and straight to the navigation point. You should also be changing, evolving the site in order to make it perfect. Always continue the process of learning: One should always keep learning as the front-end environment is full of new tools and technology. You, as a web designer should always be hungry for learning as that is the only way in which you can keep inculcating more talent within yourself. Watch out for the web designing trends and try to keep up with them. Follow the current trends: If you’re a web designer, your sole job is to design websites that have utmost user experience. Unless you’re aware of the current trends within the industry, you won’t know how well you have adapted your knowledge into designing the website. Hence, keep track of the current news on web designing and try to incorporate them in you work. Keep experimenting with new things: Being a designer you always have to keep experimenting with new things and try them out, only to check whether or not the users are liking it or not. Don’t get stuck with the old techniques as strategies as the web designing industry is ever-evolving and unless you change your ideas with that of the industry, you will soon be lagging behind. Hence, if you’re someone who is into the web development industry, make sure you take into account the above mentioned tips so that you can improve your work and satisfy your customers. Keep enhancing your individual knowledge and incorporating them into your work. 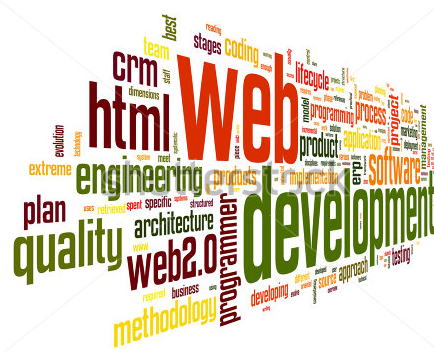 Know about how web development tips can boost your online sales here.